Located in northern Tanzania, Malambo Village lies near the Sanjan River, and close to the edge of the Ngorongoro conservation area. It lies in a picturesque but remote region. Malambo is home to mainly the Maasai tribe, well known for their traditional way of life, and their distinctive dress. Malambo boasts a school, a medical clinic, and a small airstrip, though the village is still considered remote and impoverished. 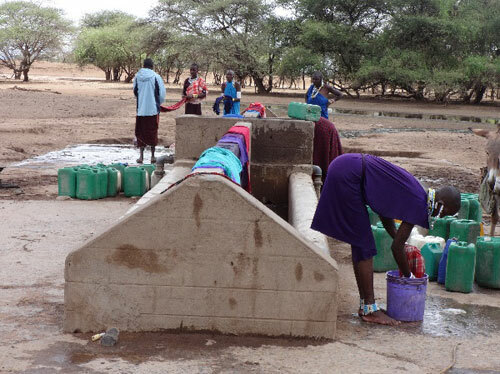 Malambo and its’ inhabitants has many issues with water supply, as drought is a regular occurrence in the area and the river Sanjan can dry up for months when there is little or no rainfall in any year. Due to the importance of water in the area, for growing of crops and sustaining livestock, and in consultation and participation of the local leaders and people. 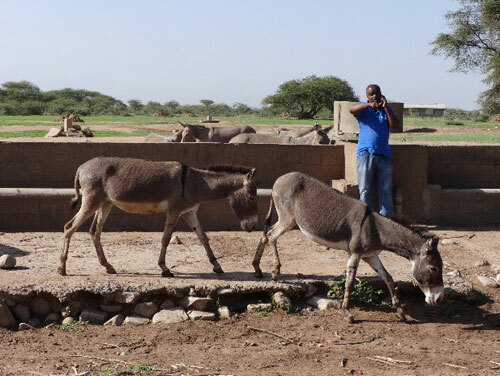 Most recently completed, is the Mtaro water tank, which provides separate areas for people and animals. Funding for the water project was provided from friends of the Pallottines.